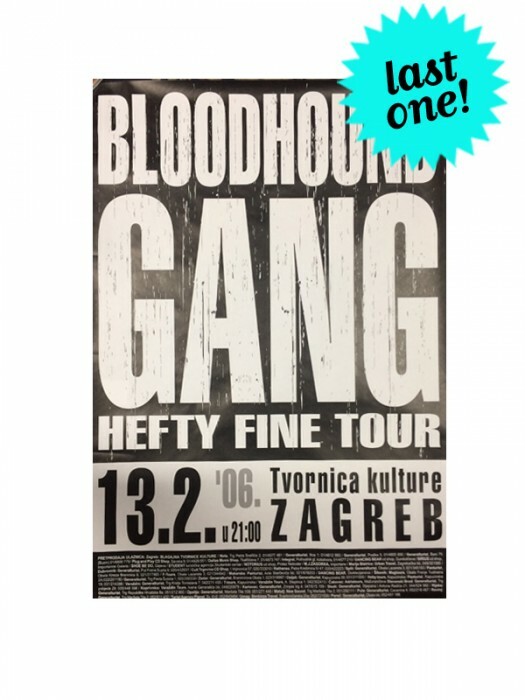 Rare poster from Hefty Fine tour in Zagreb. Measures approximately 26" x 38"; some very minor wear from storage. Ships in a tube, please do NOT combine with other items!